Yonex YS2000 Mens Training ShortsThe drawstring and elasticated waist gives a comfortable and custom fit. The shorts also have deep hand pockets on each side, with soft inner lining to prevent rubbing on the leg. 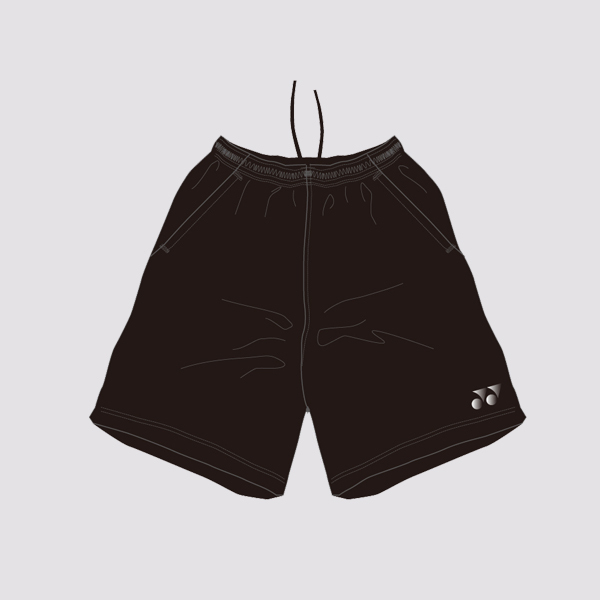 Do you own the Yonex YS2000 Shorts Black?